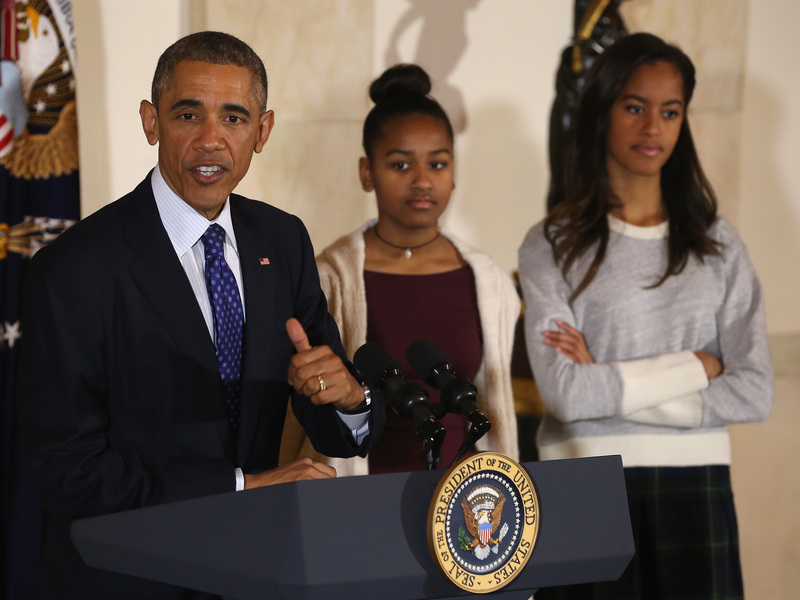 The youngest daughter of former President Barack Obama seems to have decided where she will attend college. According to Page Six, Sasha Obama posted a photo on Instagram of herself with two friends, with the caption “So proud to say I’m going to college with my sisters! !” Obama said. Now 17 years old, Sasha has lived most of her life in Washington D.C., where the Obama family still resides, two years after the conclusion of Obama’s second term in office.